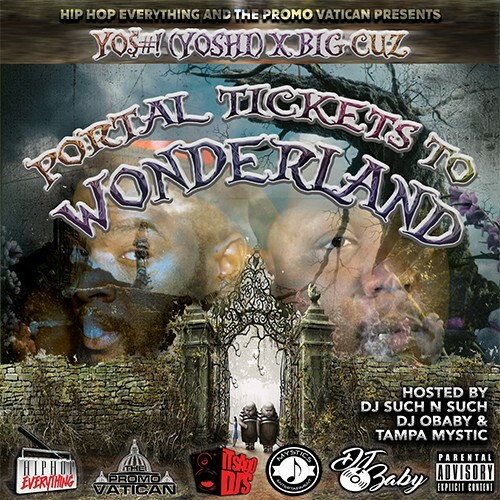 Follow @IndyTapes, @TampaMystic, @DJSuch_N_Such, @DJOBaby216, @Yoshicrewent & @TheRealBigCuz! yoshi is absolute FIRE on this mixtape. He really f*kng killed it! ?